Folk Rock Artist Andy John Bradford to Release “Come In Number 9” this Friday 6/23/2017 from the upcoming album “The Elder Statesmen,” this will be the second full length release with Melodic Revolution Records and the follow up to the critically acclaimed album Return to Mingulay released in late 2013. A Sleazy character who would take everything you have and desire and twist it to suit his own means. This is in fact the brand new album from Andy john Bradford. 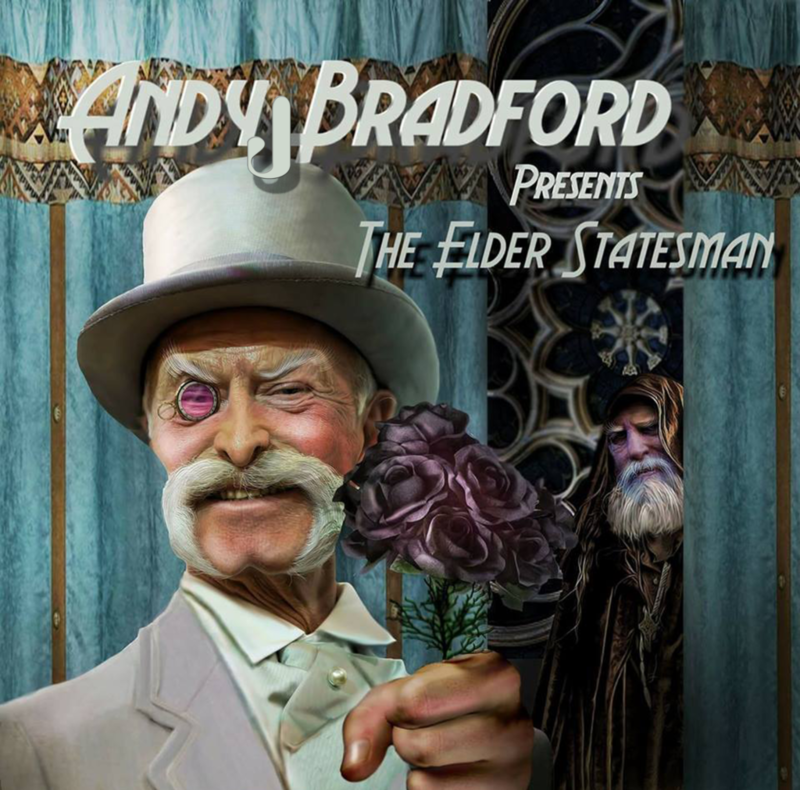 An eight track album introducing the Elder statesman with a followup to the character planned. 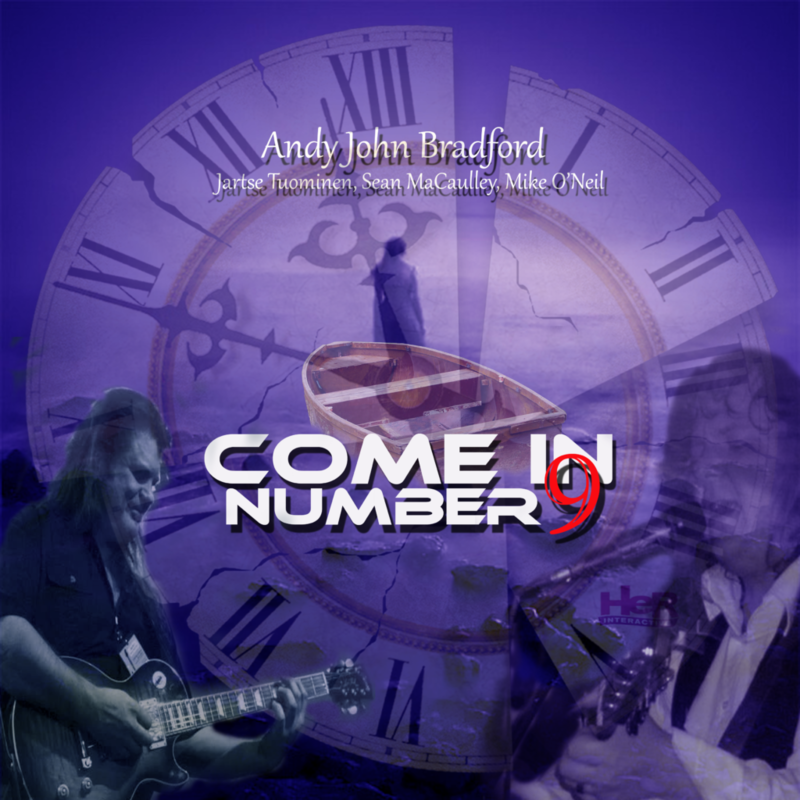 “Come In Number 9“ was produced mixed and mastered by Andy John Bradford at Yorkie Studios, Ringsend, County Londonderry, Northern Ireland.